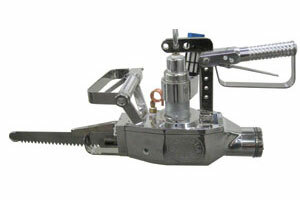 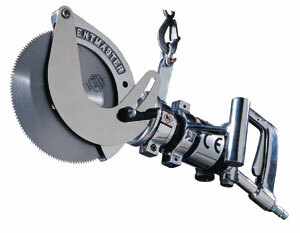 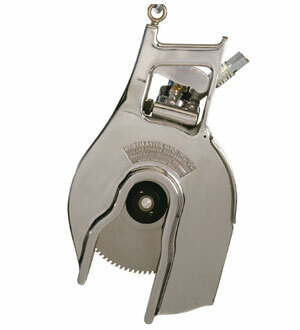 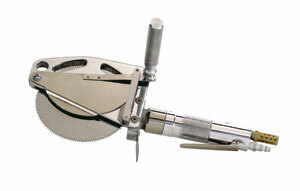 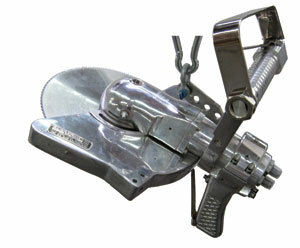 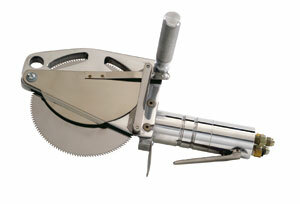 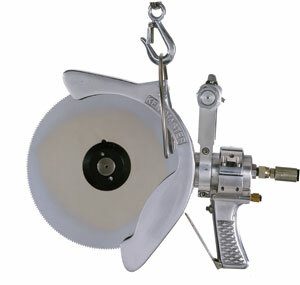 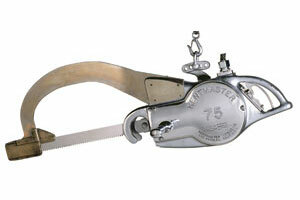 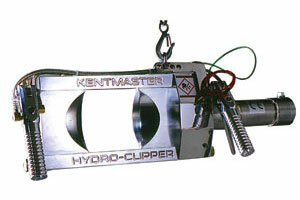 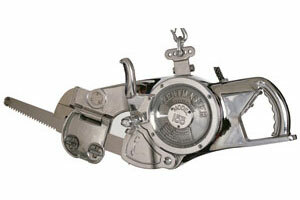 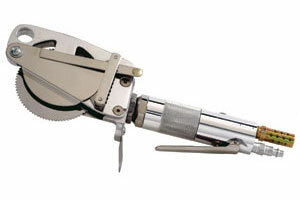 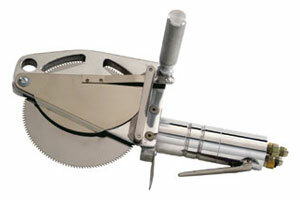 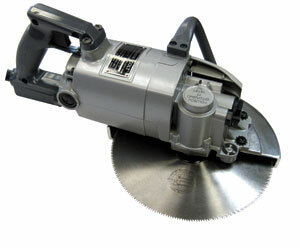 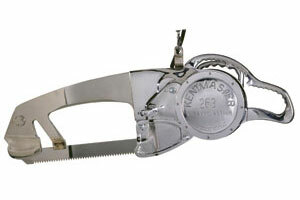 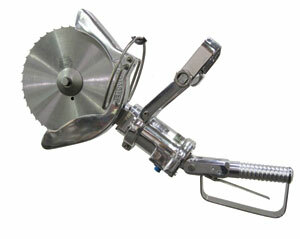 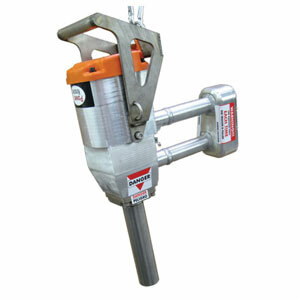 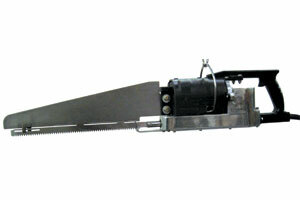 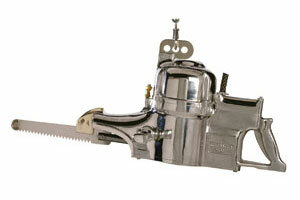 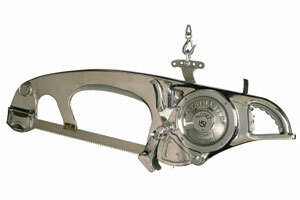 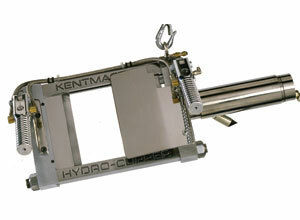 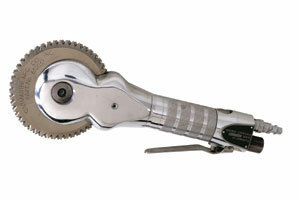 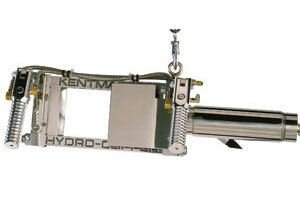 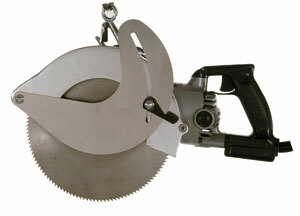 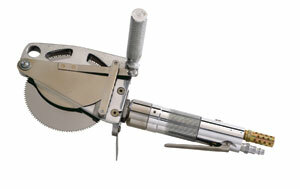 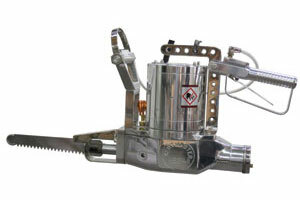 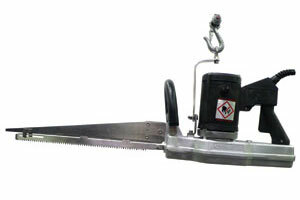 A lightweight, easy to handle saw with flexibility of blades from 8 inch to 12-inch diameter. 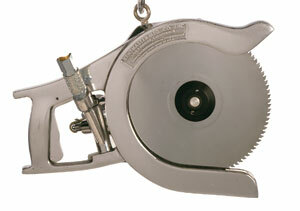 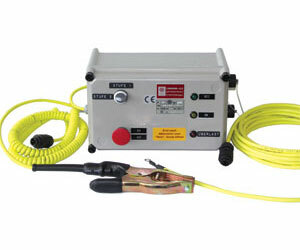 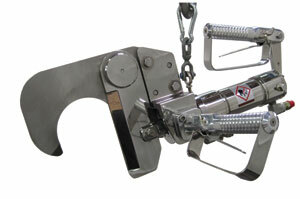 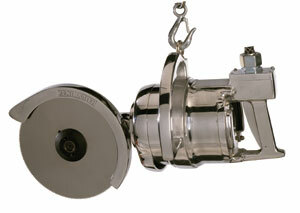 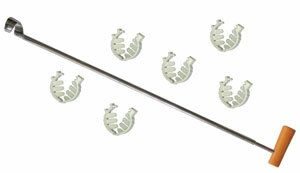 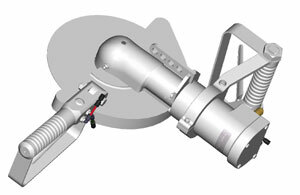 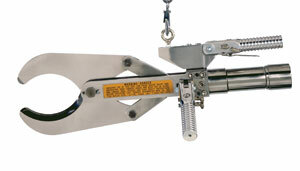 Saw can be used in any angle with circular hanger. 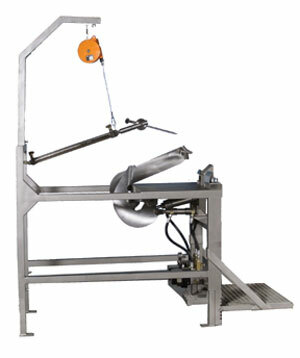 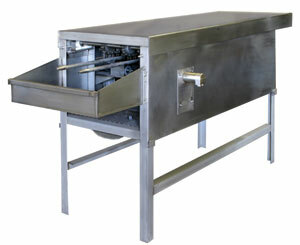 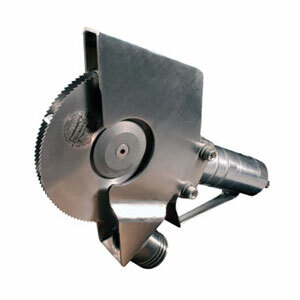 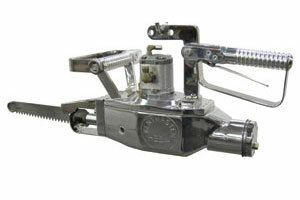 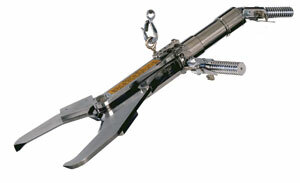 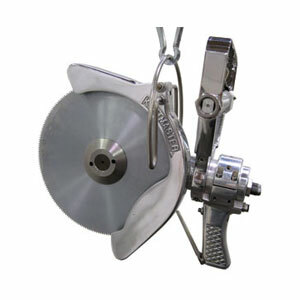 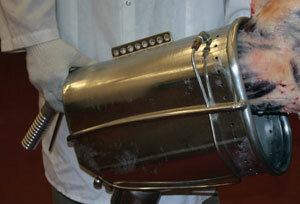 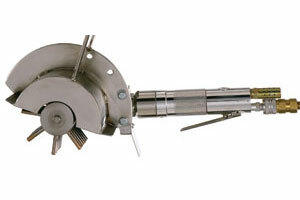 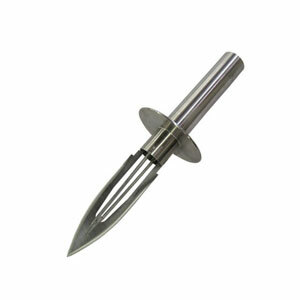 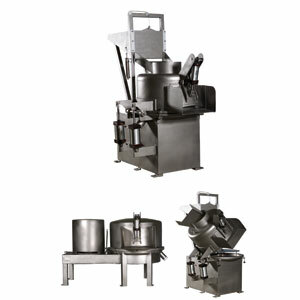 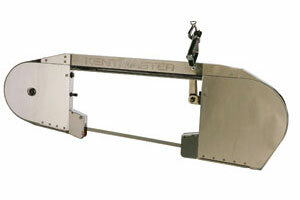 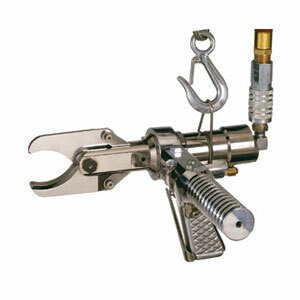 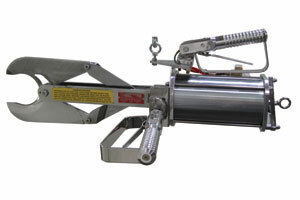 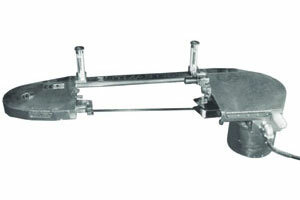 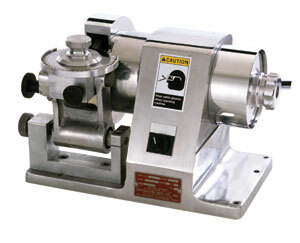 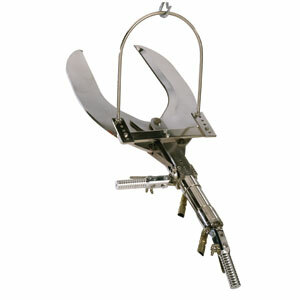 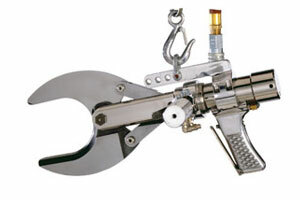 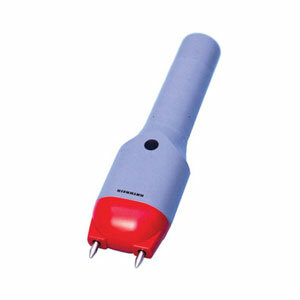 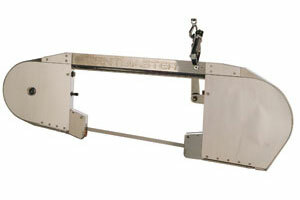 Ideal for a variety of beef and pork cutting operations including beef chucks, forequarters, ribs, and briskets. 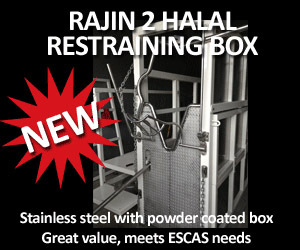 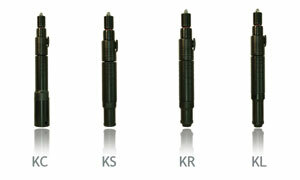 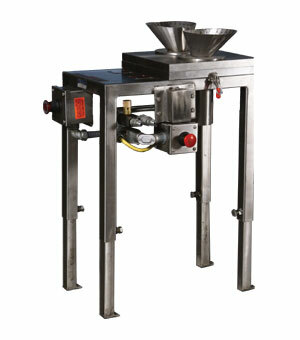 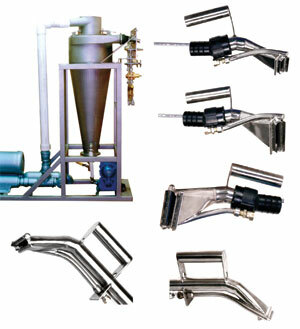 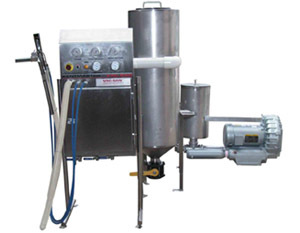 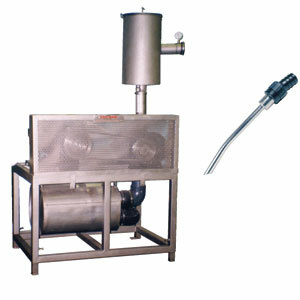 Constructed from corrosion resistance material for ease of cleaning and sanitation.